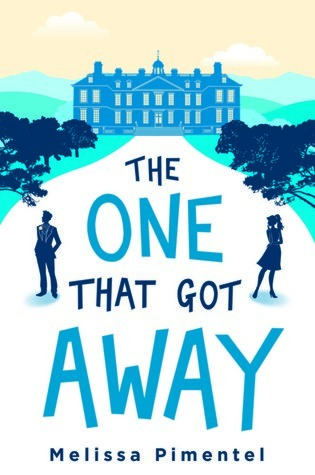 A smart, funny, and modern retelling of Jane Austen's Persuasion, where a young woman comes face-to-face with a lost love, proving that the one that got away is sometimes the one you get back. Ten years later, Ruby's single, having spent the last decade focusing on her demanding career and hectic life in Manhattan. There's barely time for a trip to England for her little sister's wedding. And there's certainly not time to think about seeing Ethan there for the first time in years. But as the family frantically prepare for the big day, Ruby can't help but wonder if she made the right choice all those years ago? Because there's nothing like a wedding for stirring up the past . 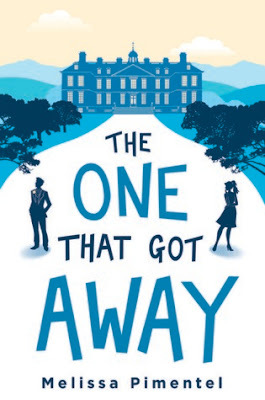 . .
Of course I added this to my tbr as soon as I saw it was a retelling of Persuasion. Captain Wentworth IS the inspiration for my blog name after all. Nice pick! Doesn't sound like my kind of read but I hope you will thoroughly enjoy it!